Unfortunately, due to unforeseen circumstances, we can no longer source these explosion proof floor buffers or accessories. Please contact our customer service division at 888-722-5508 for more information. For other options, please view our full line of floor buffer brushes for products we have available. 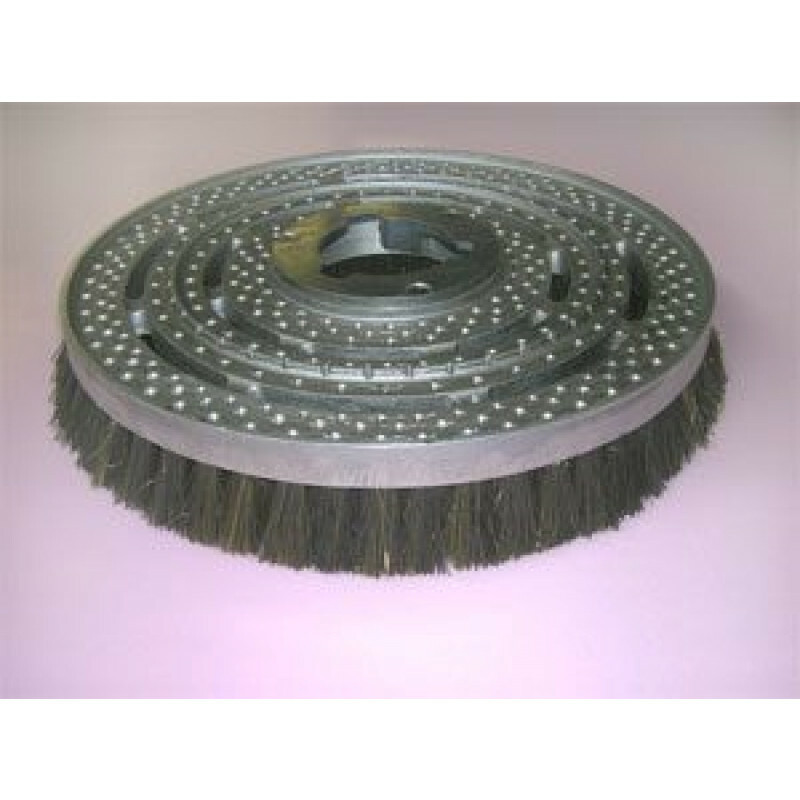 This is a review for the 15" Bassine Explosion Proof Floor Scrubbing Brush.